Get Apple MJLQ2B/A 15.4" Retina Display with Intel Quad Core Core i7 / 16GB / 256GB FDD / Mac OS X / 1GB Video from Amazon.co.uk. 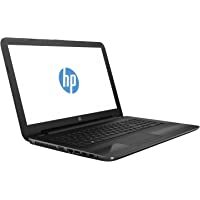 Get HP 250 G5 15.6" HD Laptop with Intel Core i3-5005U / 4GB / 500GB / Win 10 from CCL Computers. 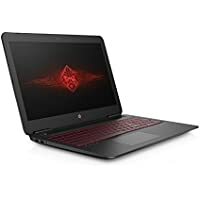 Get HP Omen 17-w200na 17.3" FHD Gaming Laptop with Intel Quad Core i7-7700HQ / 8GB / 1TB HDD & 128GB SSD / 8GB Video from Amazon.co.uk. 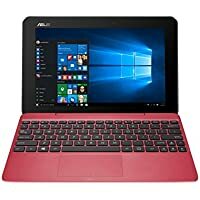 Get Asus Transformer Book T100HA 10.1" HD Touchscreen Laptop with Intel Quad Core X5-Z8500 / 2GB / 64GB / Win 10 (Pink) from Ebuyer.com. 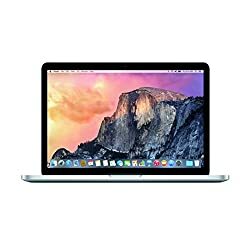 Get Apple MacBook Pro MLL42B/A 13.3" Retina Display WQXGA Laptop with Intel Core i5 / 8GB / 8GB SSD / Mac OS X (Space Gray) from eGlobal Central. Get HP 250 G5 15.6" Laptop with Intel Core i5-6200U / 8GB / 256GB SSD / Win 10 from Ebuyer.com. Get Apple MacBook MMGM2B/A Laptop with Intel Core m5 / 8GB / 512GB / Mac OS X (Rose Gold) from Ebuyer.com. 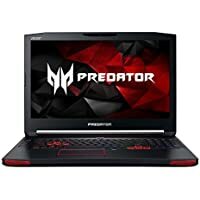 Get Acer Predator 17 G9-793 17.3" FHD Gaming Laptop with Intel Core i7-6700HQ / 16GB / 1TB HDD & 128GB SSD / Win 10 / 8GB Video from Amazon.co.uk. Get Apple MacBook Pro 13.3" WQXGA Laptop with Intel Core i5 / 8GB / 256GB SSD / Mac OS X from Tech in the basket. Super Hot! 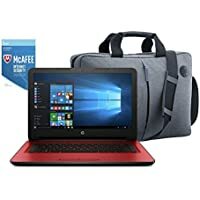 Get HP 14" HD Laptop with Intel Core i3-6006u / 8GB / 2TB / Win 10 + Laptop Bag & McAfee Livesafe (Red) from Argos.co.uk. 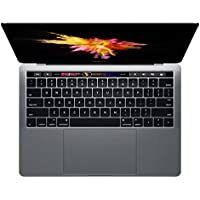 Get Apple MacBook Pro 15" Retina Display with Intel Quad Core Core i7 / 16GB / 512GB SSD / Mac OS X / 2GB Video with Touch Bar (Silver) from Ebuyer.com. 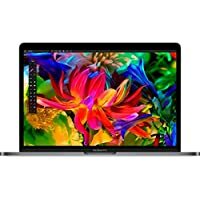 Get Apple MacBook Pro MLVP2B/A 13.3" Retina Display WQXGA Laptop with Intel Core i5 / 8GB / 256GB SSD / Mac OS X with Touch Bar (Silver) from Tech in the basket. 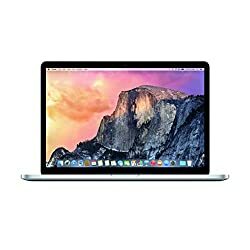 Get Apple MacBook Pro MLL42B/A 13.3" Retina Display WQXGA Laptop with Intel Core i5 / 8GB / 256GB SSD / Mac OS X (Gray) from eGlobal Central. Super Hot! Price Drop! Get Apple MMGF2B/A 13" Touchscreen Laptop with Intel Core Intel Core i5 / 8GB / 128GB SSD / Mac OS X (Silver) from eGlobal Central. Price Drop! 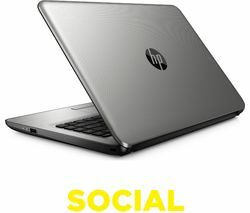 Get HP 250 G5 15.6" HD Laptop with Intel Core i7-6500U / 8GB / 256GB SSD / Win 10 (Gray) from Ebuyer.com. 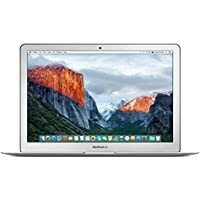 Get Apple Macbook Air 13.3" Laptop with Intel Core i5 / 8GB / 128GB SSD (Silver) from eGlobal Central. 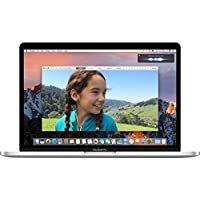 Get Apple MacBook Pro MLVP2B/A 13.3" Retina Display WQXGA Laptop with Intel Core i5 / 8GB / 256GB SSD / Mac OS X with Touch Bar (Silver) from eGlobal Central. Price Drop! Get Microsoft Surface Book with Intel Core i7-6600U / 16GB / 512GB SSD / Win 10 Pro / 1GB Video (Silver) from Amazon.co.uk. 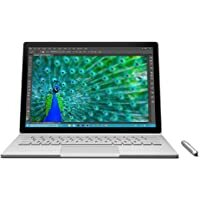 Get Microsoft Surface Book with Intel Core i7-6600U / 16GB / 512GB SSD / Win 10 Pro / 1GB Video (Silver) from Amazon.co.uk. 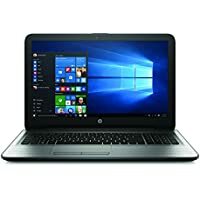 Get HP 250 G5 15.6" HD Laptop with Intel Core i7-6500U / 8GB / 256GB SSD / Win 10 (Gray) from Ebuyer.com. 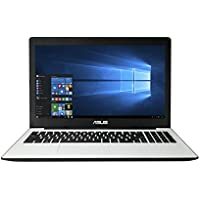 Get Asus VivoBook N552VX 15.6" FHD Laptop with Intel Quad Core i5-6300HQ / 12GB / 1TB HDD & 128GB SSD / Win 10 / 2GB Video from Amazon.co.uk. Get Apple MJLQ2B/A 15.4" Retina Display with Intel Quad Core Core i7 / 16GB / 256GB FDD / Mac OS X / 1GB Video from Amazon.co.uk (via BUY & ENJOY). 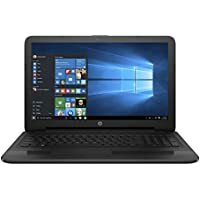 Get HP 15-ba100na 15.6" Laptop with AMD Core A9-9410 / 8GB / 1TB / Win 10 from Amazon.co.uk. 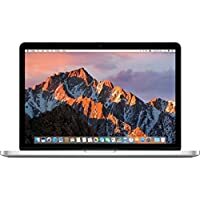 Get Apple MacBook Pro MLW72B/A 15.4" Retina Display with Intel Quad Core i7 / 16GB / 256GB SSD / Mac OS X / 2GB Video with Touch Bar (Silver) from Amazon.co.uk. 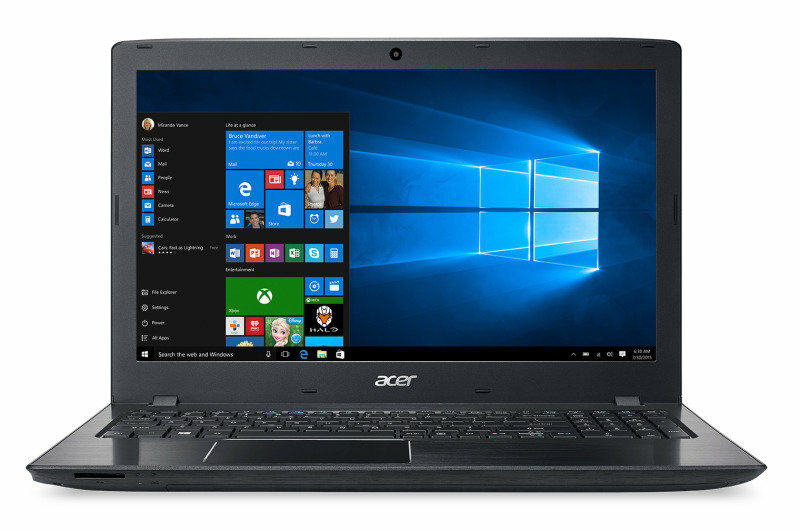 Get Acer E5-523-904B 15.6" HD Laptop with AMD Core A9 9410 / 8GB / 2TB / Win 10 from Argos.co.uk. Super Hot! 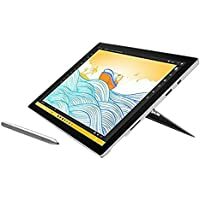 Get Microsoft Surface Pro 4 12.3" Core 6650U / 16GB / 1TB SSD / Win 10 / Including Pen (Silver) from Amazon.co.uk (via richard booth). Get HP Stream 14-ax054sa 14" HD Laptop with Intel Core N3060 / 2GB / 32GB / Win 10 (White) from Currys.co.uk. Get Apple MacBook Pro MF839B/A 13.3" WQXGA Laptop with Intel Core i5 / 8GB / 128GB SSD / Mac OS X from Toby Deals. Get Lenovo IdeaPad Y700 15.6" Laptop with Intel Quad Core i7-6700HQ / 8GB / 1TB HDD & 256GB SSD / Win 10 from Ebuyer.com. 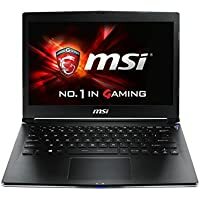 Get MSI GS30 2M 13.3" FHD Gaming Laptop with Intel Quad Core i7-5700HQ / 8GB / 256GB SSD / Win 10 (Black) from Save On Laptops. 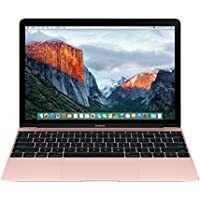 Get Apple Macbook 12" Retina Display Laptop with Intel Core M3 / 8GB / Mac OS X ( Rose Gold) from Toby Deals. 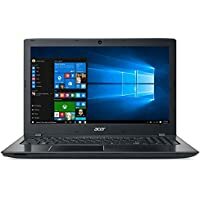 Get Acer F15 15.6" FHD Gaming Laptop with Intel Core i5-6200U / 8GB / 1TB / Win 10 Pro (Silver) from Tesco Direct. Get Microsoft Surfacebook with Intel Core i7-6600U / 8GB / 256GB SSD / Win 10 Pro (Silver) from Amazon.co.uk (via Casky UK). 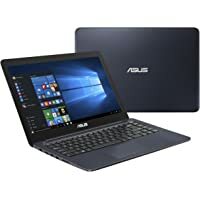 Get Asus ZenBook Flip UX360CA 13.3" FHD 2 in 1 Laptop with Intel Core M5-6Y54 / 8GB / 256GB SSD / Win 10 (Gold) from Currys.co.uk. 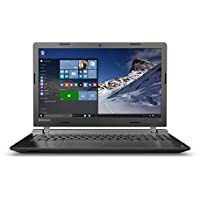 Get Medion Erazer X7843 17.3" FHD Gaming Laptop with Intel Core i7-6700HQ / 16GB / 1TB HDD & 256GB SSD / Win 10 / 4GB Video (Black) from MEDION. 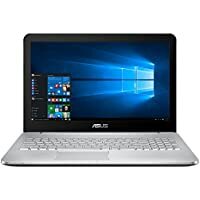 Today only, get Asus X553SA 15.6" HD Laptop with Intel Quad Core N3700 / 4GB / 1TB / Win 10 (White) from Ebuyer.com. 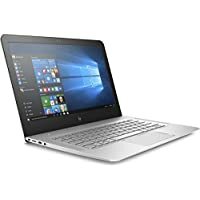 Get HP Envy 13-ab054na 13.3" QHD+ Laptop with Intel Core i7-7500U / 8GB / 512GB SSD / Win 10 (Silver) from Currys.co.uk. 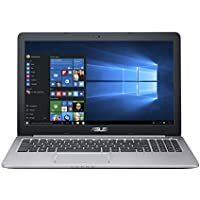 Get Asus K501UX 15.6" FHD Laptop with Intel Core i7-6500U / 8GB / 256GB SSD / Win 10 / 2GB Video (Gray) from Amazon.co.uk. Get Microsoft Surface Book Touchscreen Laptop with Intel Core i5-6300U / 8GB / 128GB SSD / Win 10 Pro from Amazon.co.uk. 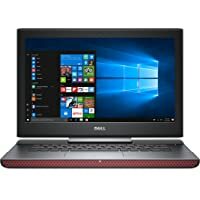 Get Dell Inspiron 15 7000 15" FHD Gaming Laptop with Intel Quad Core i7-6700HQ / 16GB / 1TB HDD & 128GB SSD / Win 10 / 4GB Video (Black) from Amazon.co.uk (via PRIMEWORLD). Get Asus Zenbook UX305CA-FB038T 13.3" QHD+ Laptop with Intel Core M3-6Y30 / 8GB / 256GB FDD / Win 10 from Argos.co.uk. Get HP Pavilion 15.6" HD Laptop with Intel Core i5-7200U / 8GB / 1TB / Win 10 (Multi Colors) from Currys.co.uk. 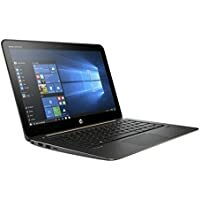 Today only, get Hp EliteBook Folio 1020 12.5" QHD Touchscreen Laptop with Intel Core M 5Y71 / 8GB / 512GB SSD / Win 10 Pro (Black/Gold) from Ebuyer.com. 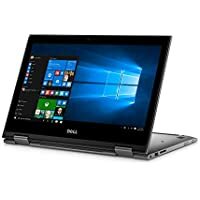 Get Dell Insprion 13 5000 Series 13.3" FHD Touchscreen Laptop / 16GB / 256GB SSD / Win 10 Convertible Notebook (Silver) from Amazon.co.uk. 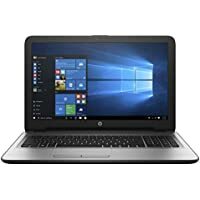 Get Hp 15-ba101na 15.6" HD Laptop with AMD Dual Core A9-9410 / 8GB / 2TB / Win 10 Notebook (Silver) from Costco. 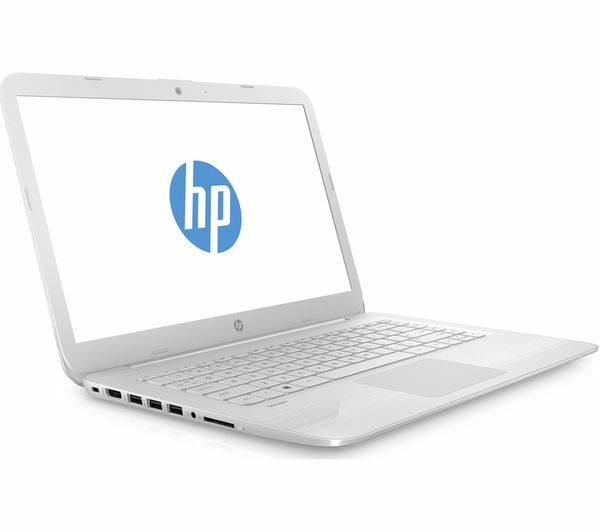 Get HP 17-x062sa 17.3" FHD Laptop with Intel Core i5-6200U / 8GB / 1TB / Win 10 (Silver) from Currys.co.uk. 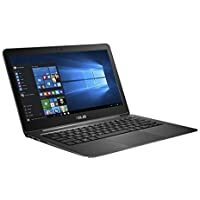 Today only, get Acer Aspire E5-553 15.6" Laptop with AMD Quad Core A10-9600P / 8GB / 2TB / Win 10 (Black) from Ebuyer.com. Get Asus X556UA 15.6" FHD Laptop with Intel Core i7-6500U / 8GB / 1TB / Win 10 from Amazon.co.uk. 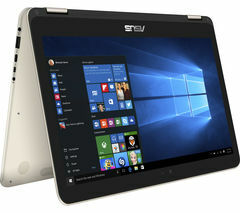 Get Asus VivoBook L402 14" HD Laptop with Intel Celeron N3060 / 4GB / 32GB SSD / Win 10 from Currys.co.uk. Get Lenovo ideapad 700 15.6" Laptop with Intel Core i5-6300HQ / 12GB / 1TB / Win 10 from Amazon.co.uk. Super Hot! 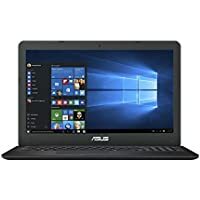 Get Asus ZenBook UX305C 13.3" FHD Ultrabook with Intel Core M-6Y30 / 8GB / 128GB SSD / Win 10 Pro (Black) from Amazon.co.uk. Get Hp 250 G5 15.6" FHD Laptop with Intel Core i3-5005U / 4GB / 256GB / Win 10 from Ebuyer.com. 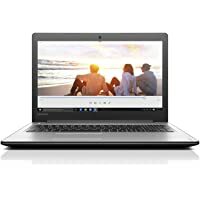 Get Lenovo Ideapad 310 15.6" FHD Laptop with Intel Core i7-6500U / 8GB / 1TB / Win 10 (Silver) from Amazon.co.uk. 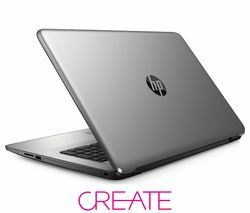 Get Hp 250 G5 15.6" HD Laptop with Intel Core i3-5005U / 4GB / 500GB / Win 10 / 4GB Video from Ebuyer.com. 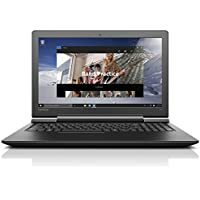 Get Lenovo Z50 15.6" Laptop with AMD Core FX-7500 APU / 8GB / 1TB / Win 10 (Black) from Argos.co.uk. 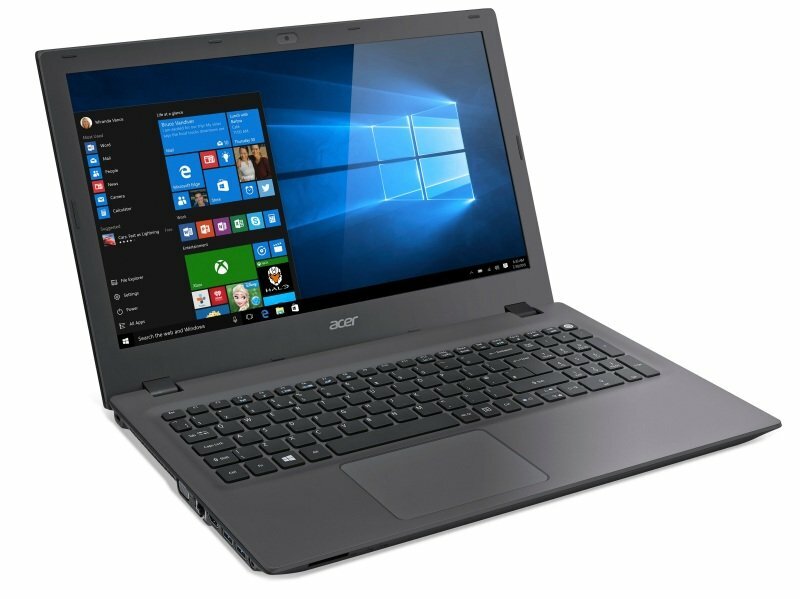 Get Acer Aspire E 15 15.6" HD Laptop with AMD Quad Core A10-9600P / 8GB / Win 10 (Black) from Ebuyer.com. 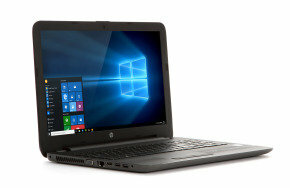 Today only, get Hp ProBook 440 G3 14" Laptop with Core i3-6100U / 8GB / 256GB SSD / Win 7 Pro from Ebuyer.com. 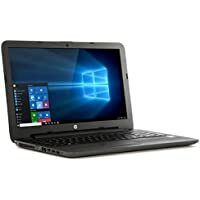 Get Hp 250 G5 15.6" HD Laptop with Intel Core i5-6200U / 8GB / 256GB / Win 10 Free 8" Windows 10 tablet (Black) from Ebuyer.com. Get Lenovo Z50 15.6" FHD Laptop with AMD Quad Core a10-7300 / 16GB / 1TB / Win 10 (Silver) from Argos.co.uk.